underwater tuber can be disloged from main roots with toes, floats to top. raw unwashed tubers can be stored for several months. tubers can be cooked, sliced, dried for storage, and later boiled. tubers are usually several feet from parent plant. 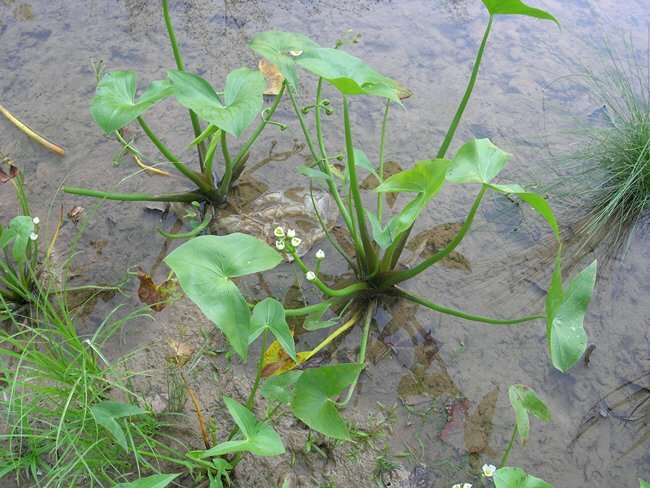 varieties in Ontario are Arum-leaved arrowhead (Sagittaria cuneata) and Wapato (Sagittaria latifolia). grows in calm water in plains, foothills, and montane regions. warning: some species can cause skin reactions.